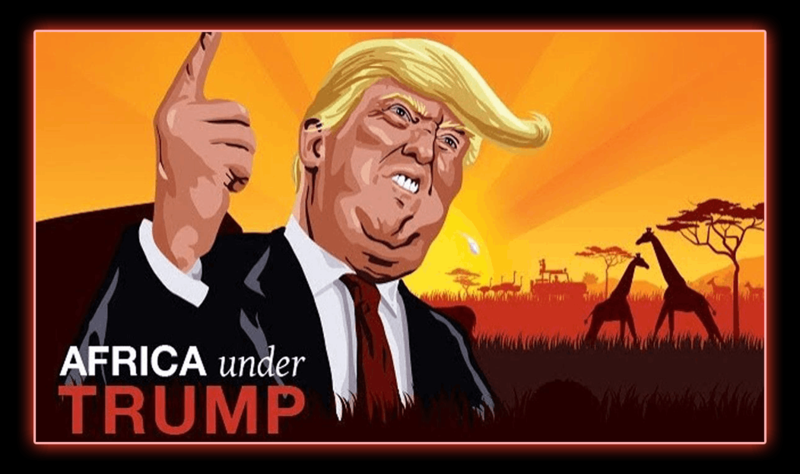 In this video, Luke Rudkowski of WeAreChange interviews Marc Abela on Niger, Somalia and American policy under President Donald Trump. We also go over key decisions made by Barack Obama towards Africa and give you Marc’s own perspective from his recent trip there. Marc’s opinions are his own. Let me know what you think about them in the comment section below.